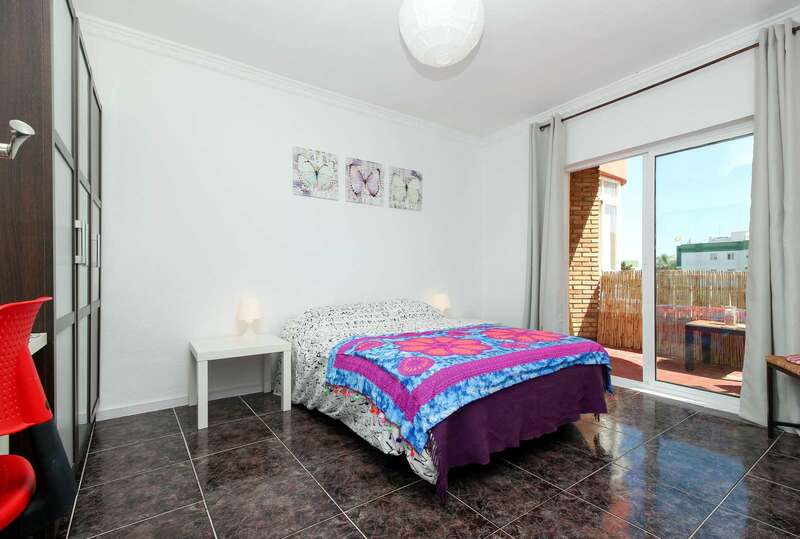 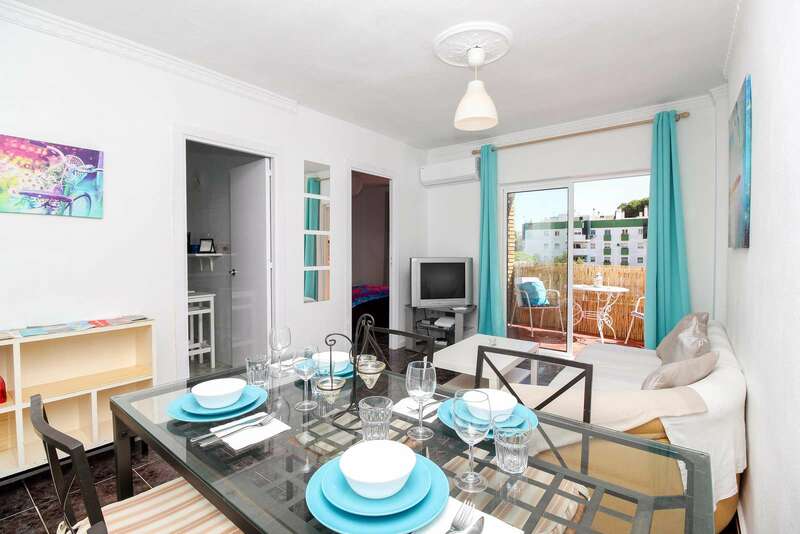 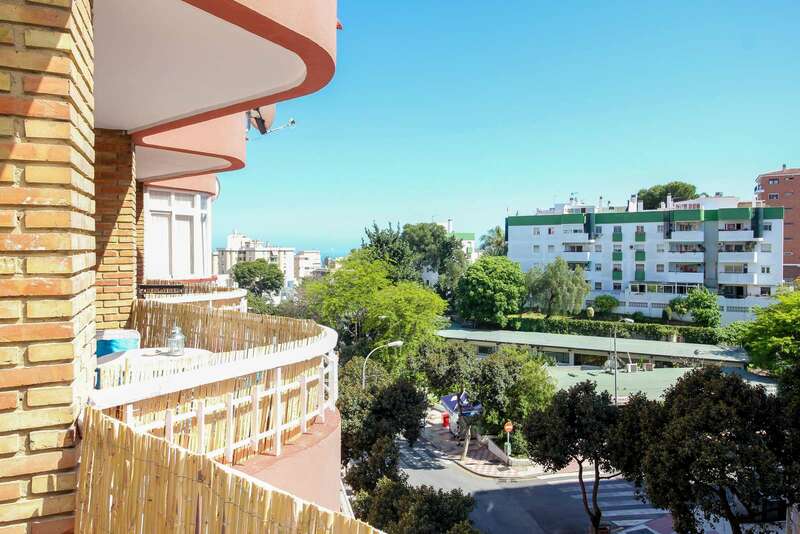 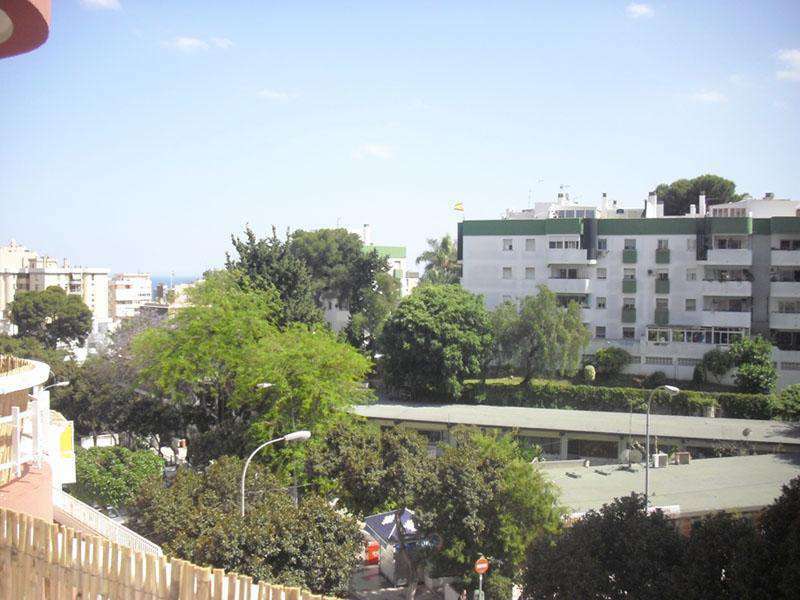 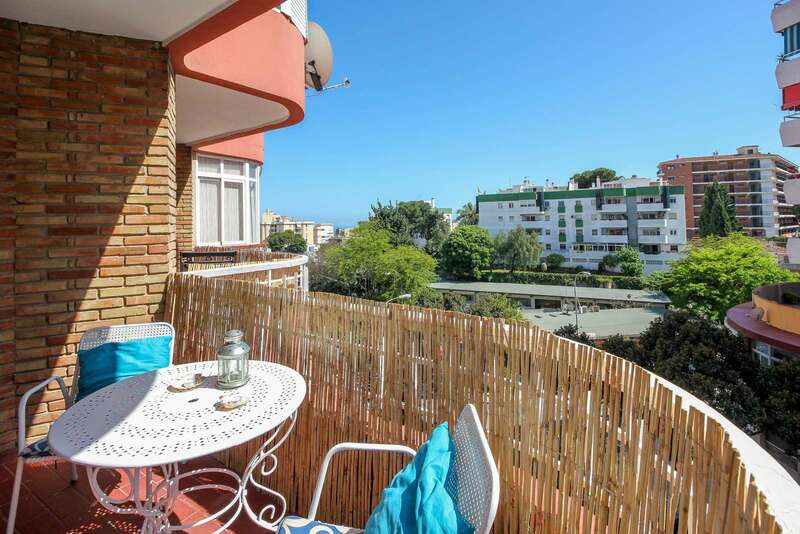 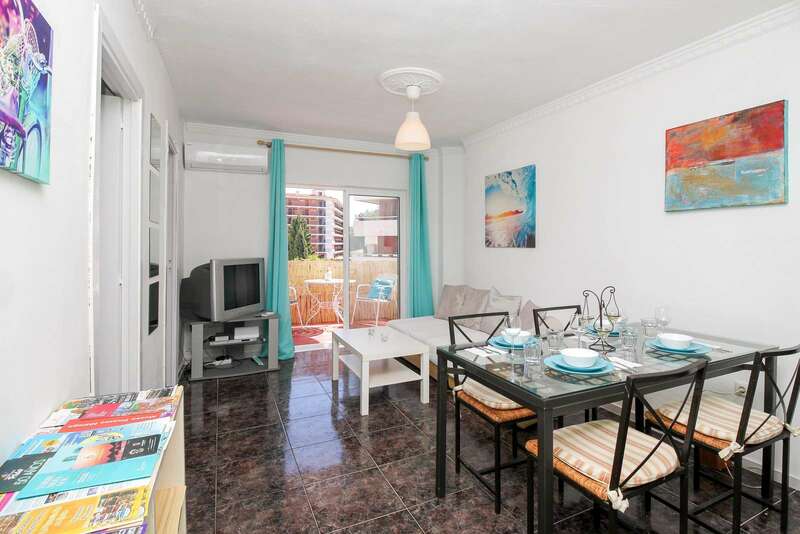 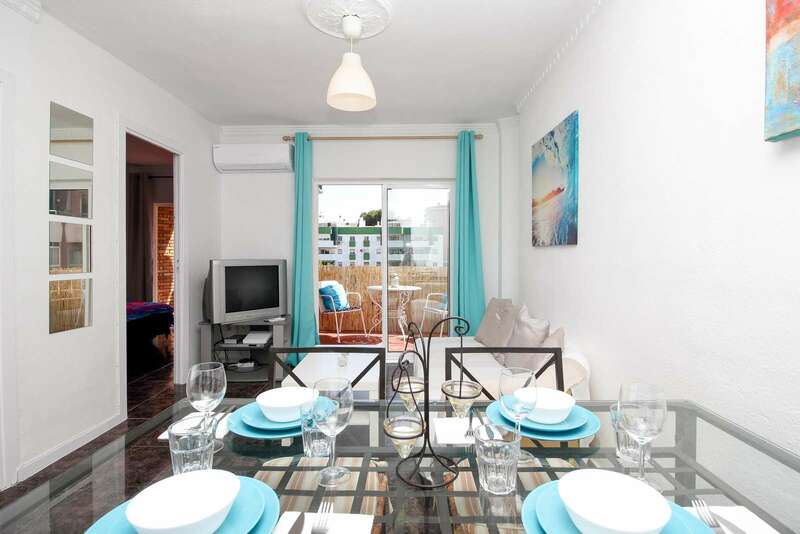 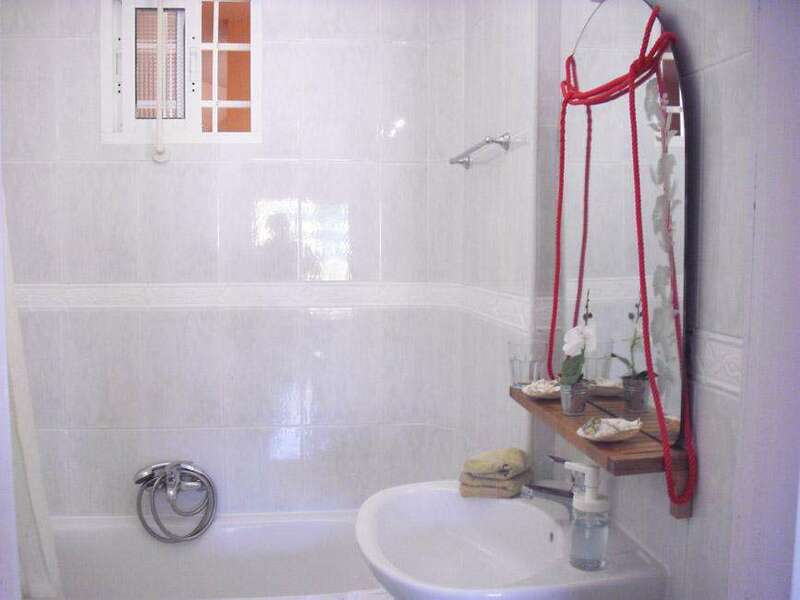 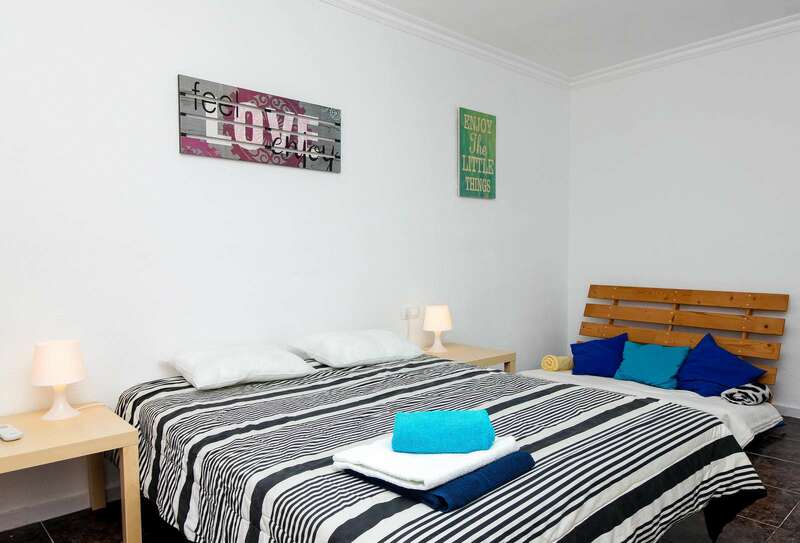 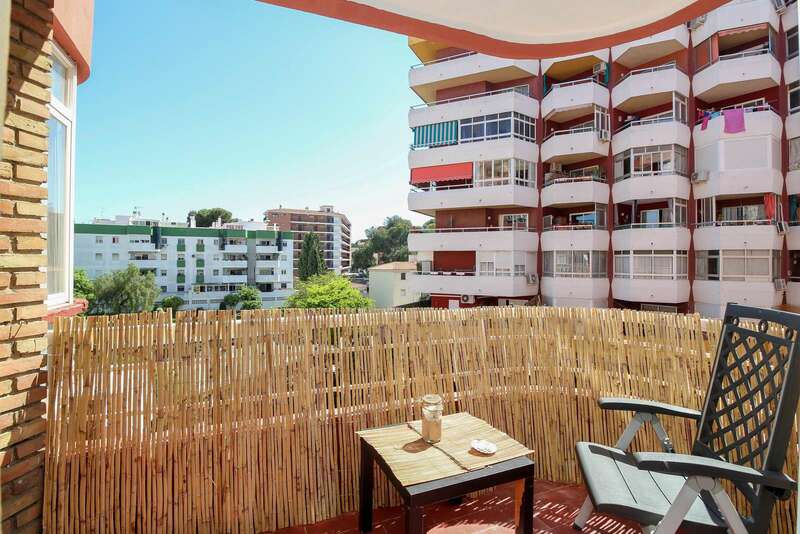 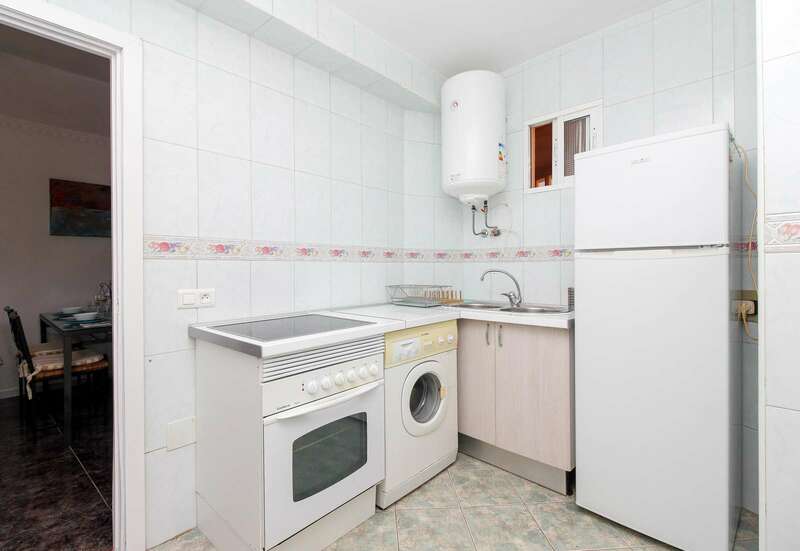 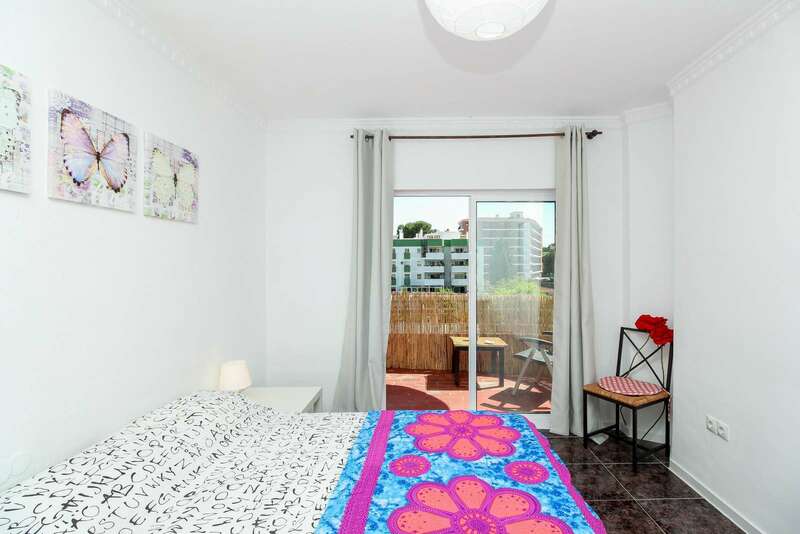 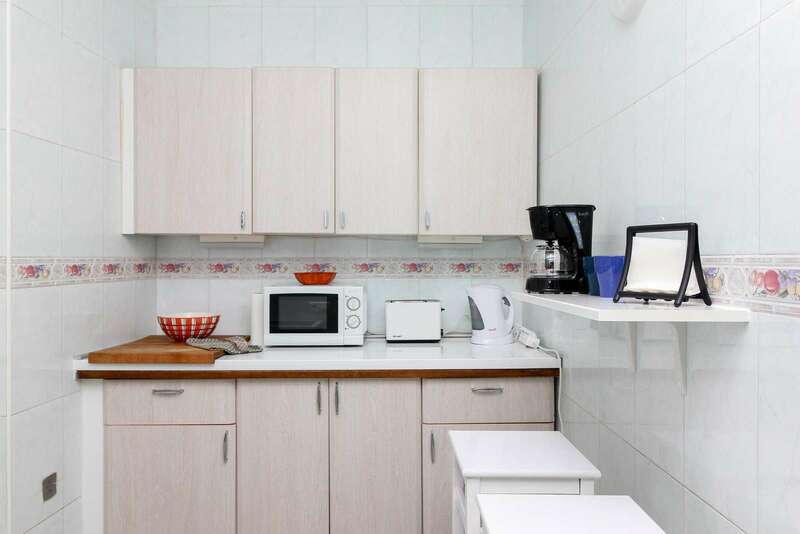 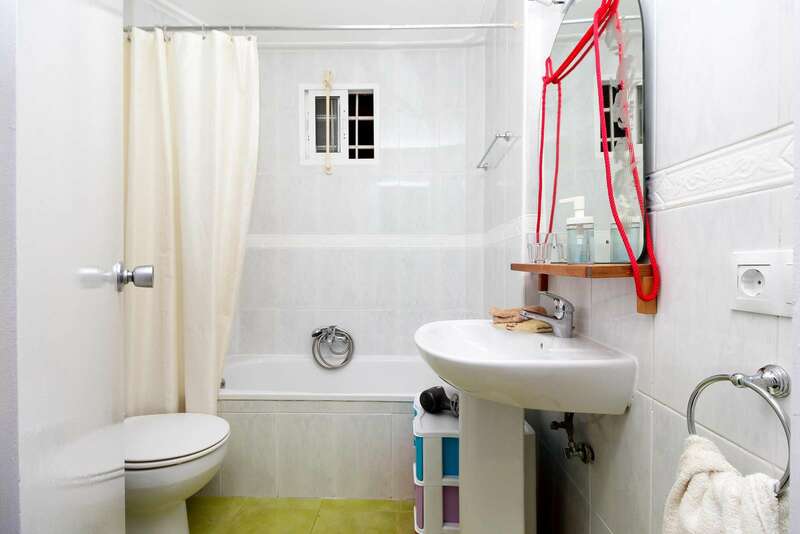 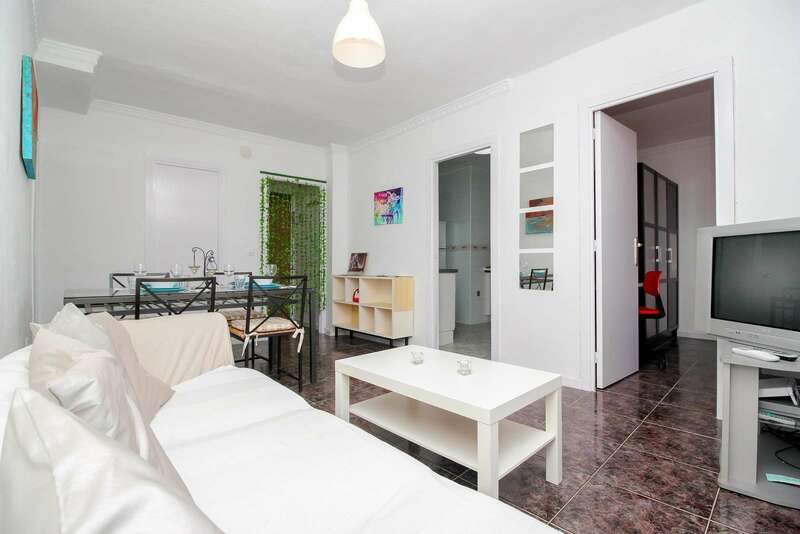 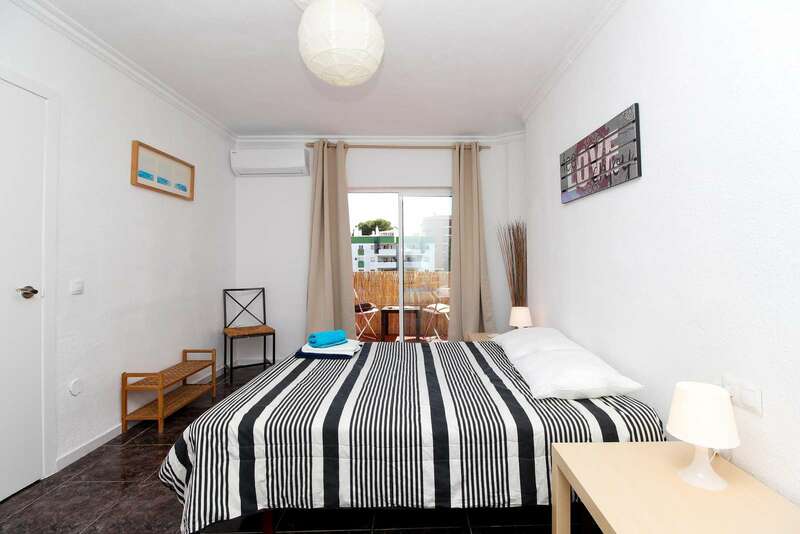 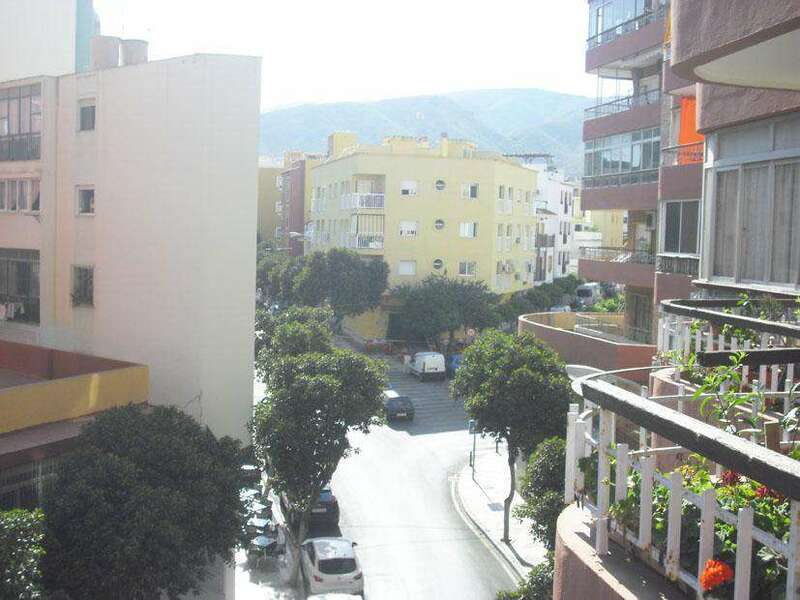 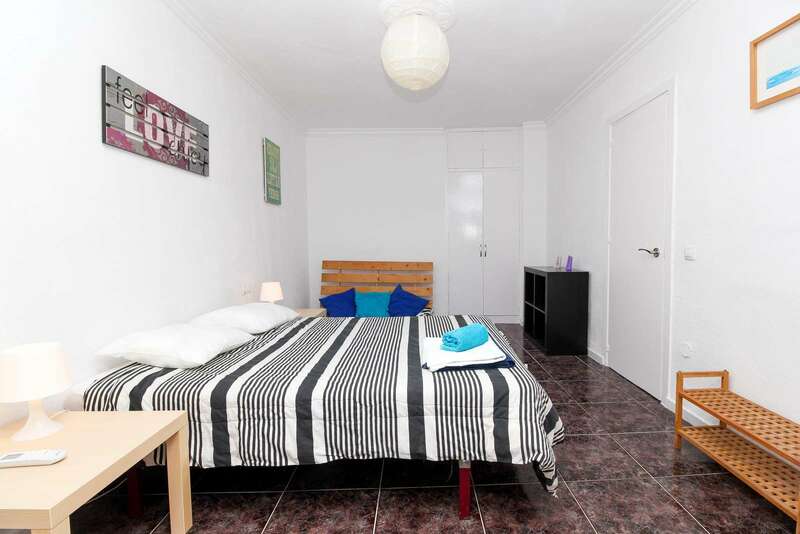 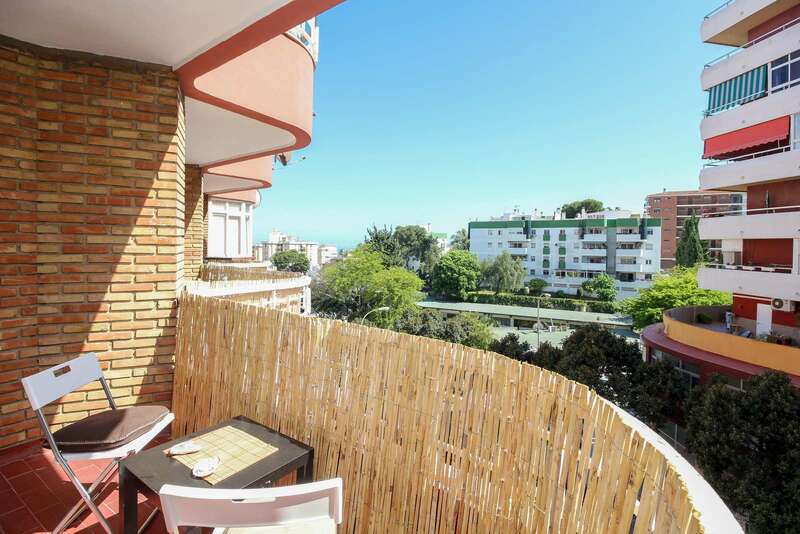 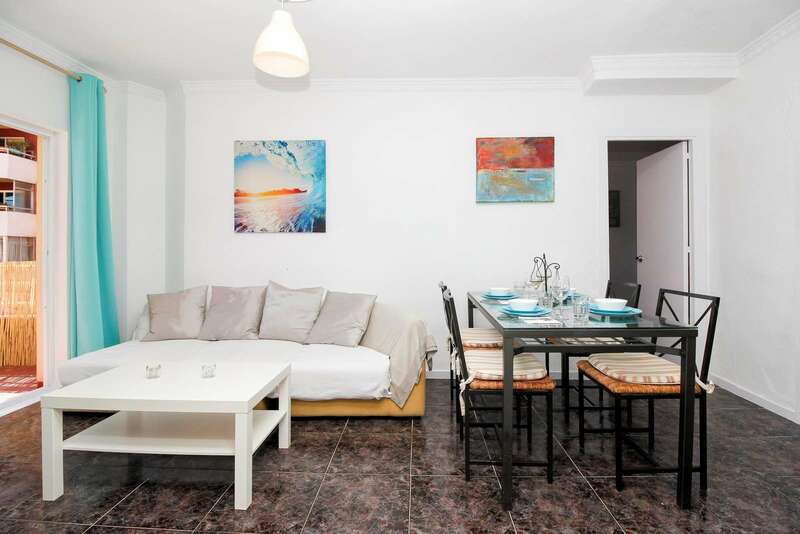 Holiday LGBT Friendly Apartment for rent situated in the excellent location right in the Heart of Torremolinos Night Life and next to all amenities. 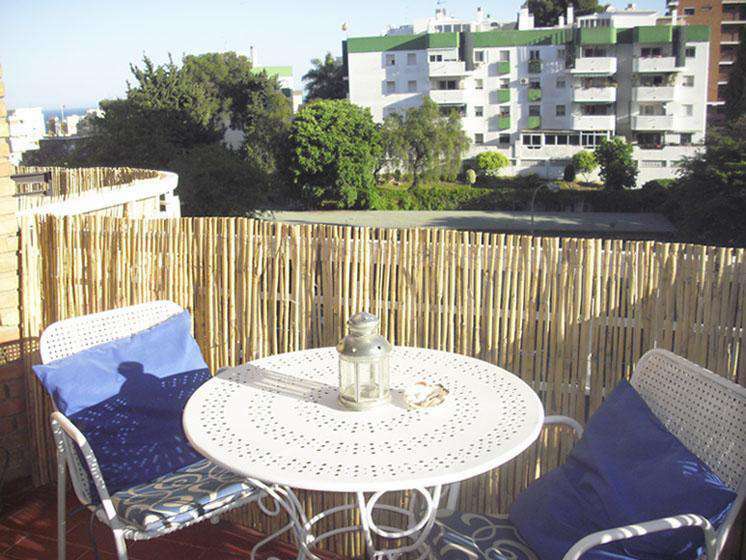 2 bedrooms with balconies, 1 bathroom, fully equipped kitchen, wifi, AC, beach in 12 min. 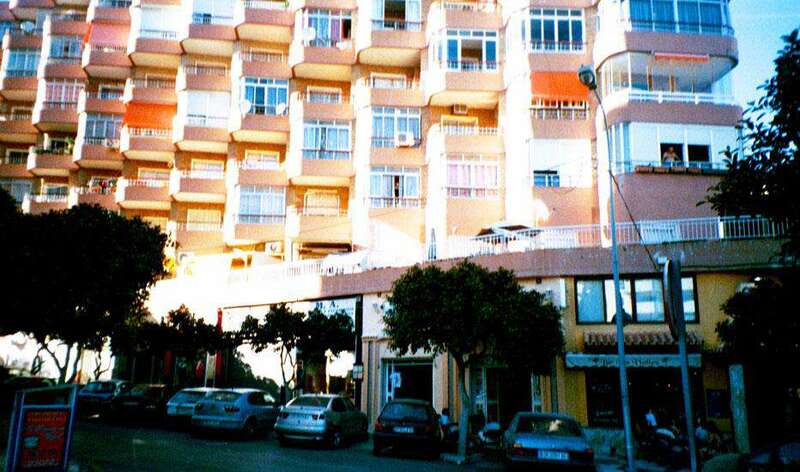 walk. 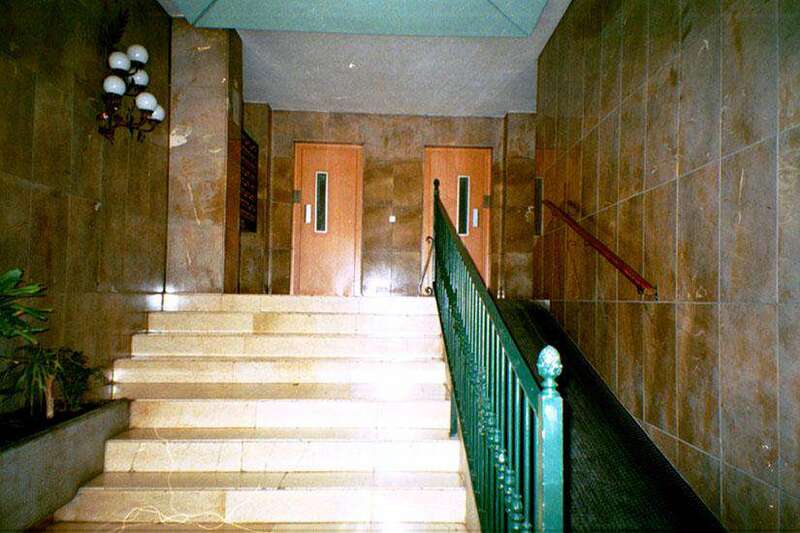 El piso está perfecto. 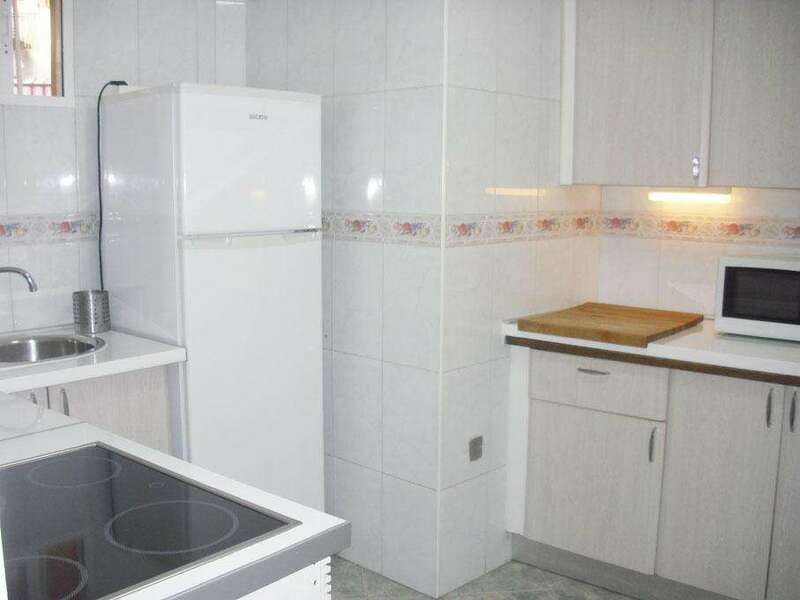 Muy bonito y cómodo.